A pyrometer is an extremely important piece of equipment on board a ship. It is used to estimate the temperature of different heat sources inside the engine room. Measuring the temperature of each and every piece of equipment on the ship is not feasible. This can be because of two main reasons. Either the machinery or equipment is extremely hot in the working condition, or it is located in an inaccessible place. 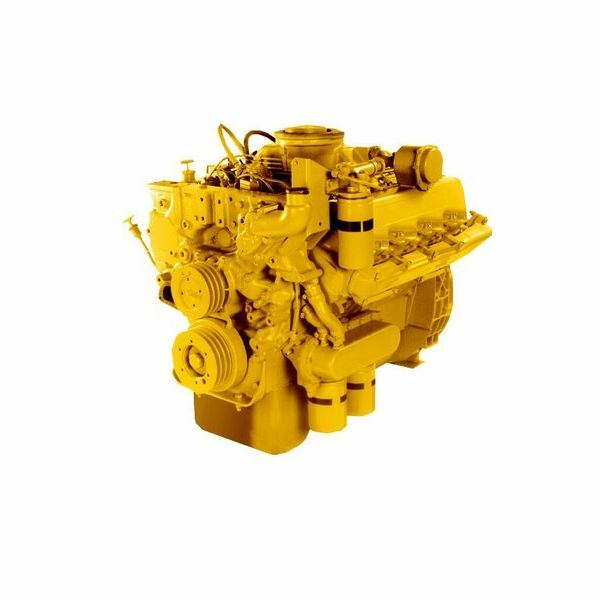 Moreover, it is also important that all the machinery inside the engine room is manually checked for temperature, for a sensor might have stopped functioning or is showing wrong readings due to errors. Technically speaking, a pyrometer is just a thermometer used for measuring high temperatures. It uses thermal radiation from the heat emitting sources to estimate their exact temperature. 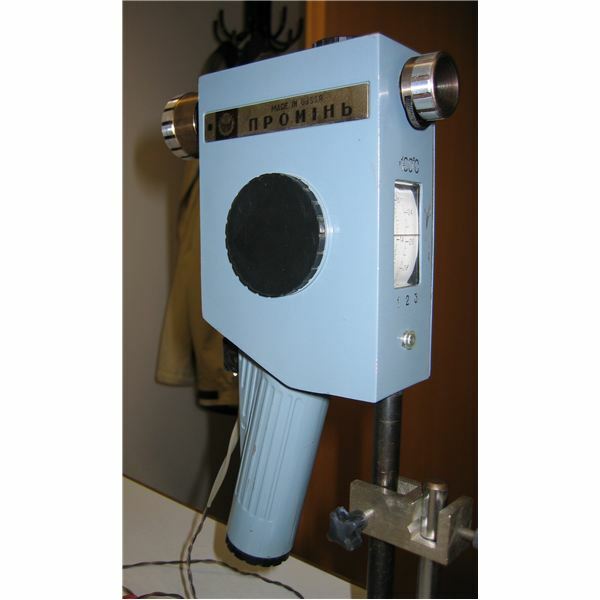 In this article, we learn about the construction and workings of a radiation or optical pyrometer. 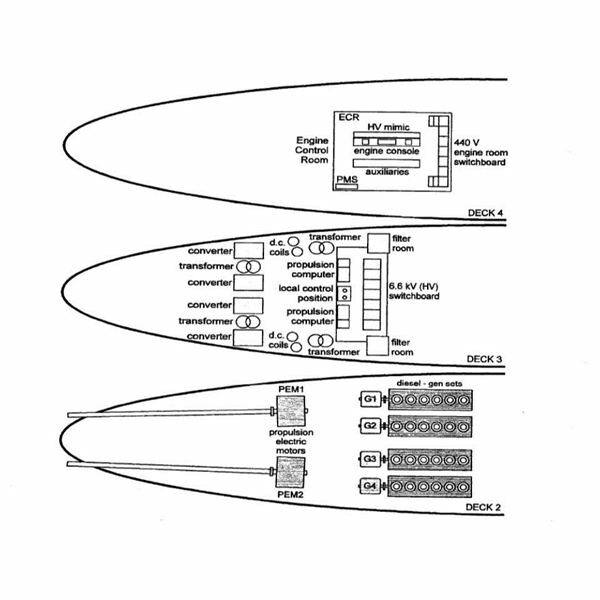 All the above parts are located inside a cylindrical tube as shown in the figure. All these three parts work simultaneously to provide the exact reading. 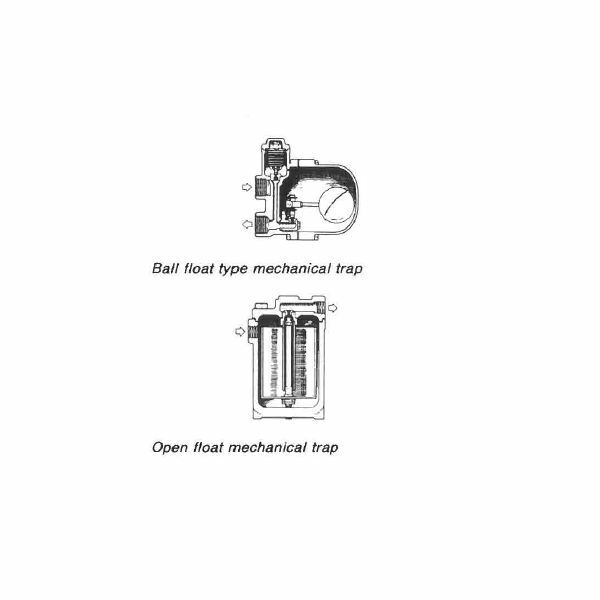 The main principle of the system is to direct the radiations from the heat source into the system. A detector measures these radiations with the help of an electrical arrangement. The measurement of the radiations is proportional to the temperature of the source. 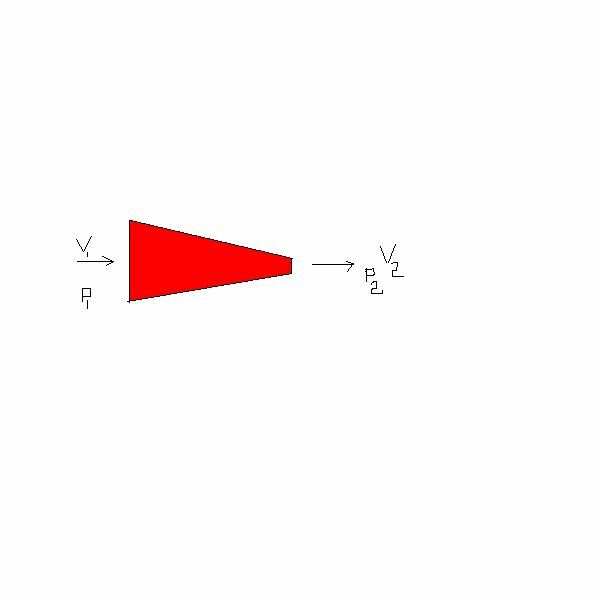 When the system is directed towards the heated source, the radiations enter the system arrangement. The absorption screen is used to pull in as much radiation energy as possible into the system. This not only increases the amount of radiations entering inside but also extends the measuring range of the instrument. The radiations from the absorption screen are concentrated on a filament lamp. The filament lamp is connected to a circuit, which measures the intensity of radiations. The filament works similar to a thermocouple, providing the exact temperature using an ammeter calibrated in units of temperature. 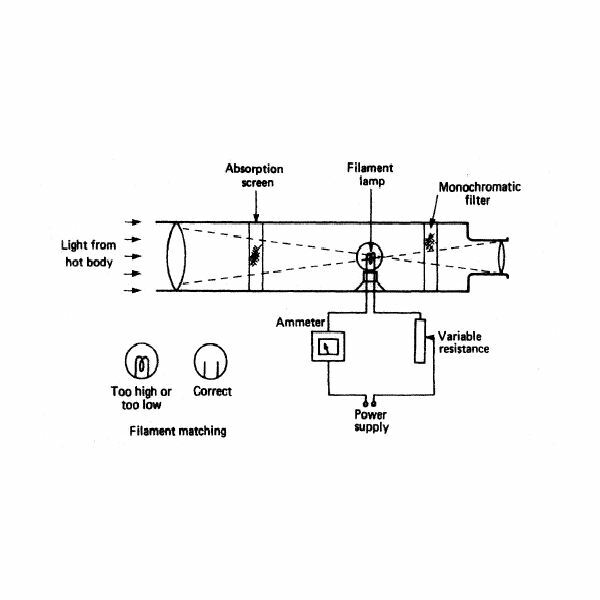 The monochromatic filter is used to dissect the light into a single color, usually red, to simplify the filament radiation caliberrating process. Thus, the radiations from the lamp and the heat source are almost the same, and the calibrated current through the lamp is the measure of temperature of the heat radiating source. A radiation pyrometer is a prerequisite on board all ships. All these pyrometers have digital displays that provide exact temperature upto the tenth place. Moreover, the temperature can be viewed on both Celsius and Fahrenheit scales. 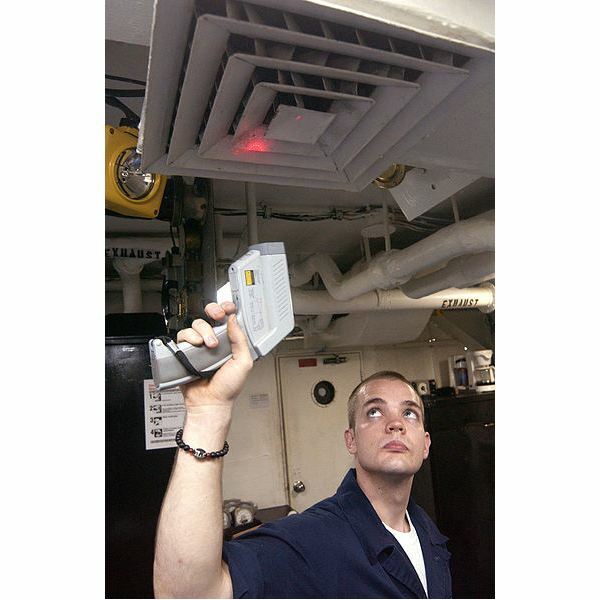 The radiation pyrometer is usually known as a "temperature gun" on board a ship. 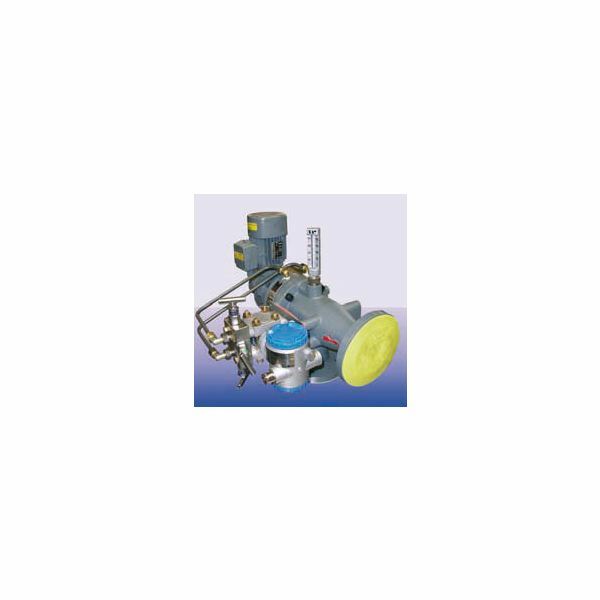 A radiation pyrometer is used to measure the temperature of heat producing equipments such as the boiler, main engine, generators, pumps, ventilation and refrigeration systems, fresh water and fuel oil pipelines going to the engines, and oil purifiers.